Sold in Altadena for $535,000! SOLD: home to the previous Mayor of Pasadena! We are SO EXCITED to help you achieve your real estate goals! SOLD in Sierra Madre and couldn't be happier! 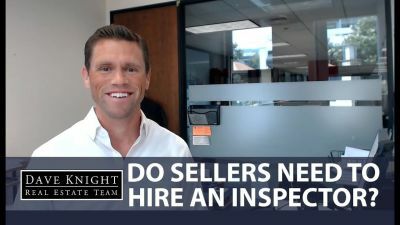 Sellers often ask whether or not they have to do an inspection before they sell their home. 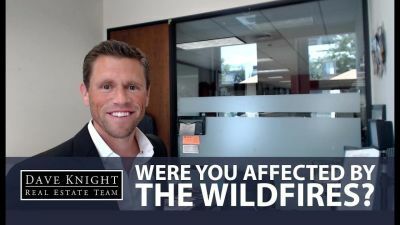 Today I want to pass on some information for those of you whose properties were damaged by the recent wildfires. 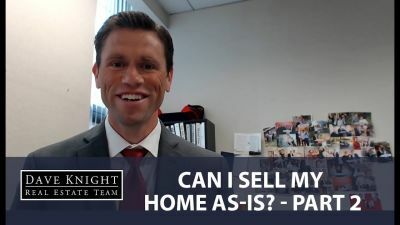 I’m here today to answer the question, “Can I sell my home as-is?" According to the latest reports, there are currently 400,000 homeowners in LA County who aren’t taking advantage of the savings on their annual property tax bills, leaving as much as $30 million unclaimed.